Enjoy all that Cape Recife has to offer over a weekend or a mid-week stay at one of the excellent accommodation establishments in the area. From camping and caravanning to B&B and self-catering, you’ll find exactly what you’re looking for right on the doorstep of this magnificent area. 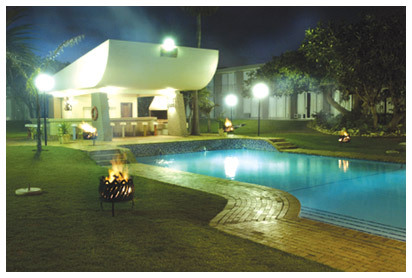 Situated just minutes from Nelson Mandela Bay’s City Centre and Airport, Pine Lodge is the perfect holiday destination. 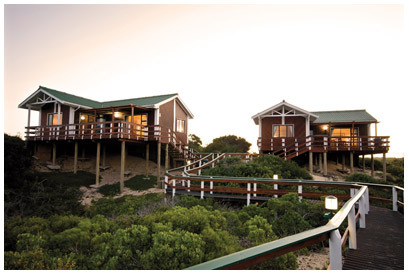 Our wind protected 3-Star chalets are nestled amongst the indigenous flora of the Cape Recife Nature Reserve and are a stone’s throw from the ocean. Our 4-Star graded caravan and camping grounds all have electrical points and are well-grassed - perfect for the outdoor enthusiast. For those looking for a more luxurious option, our newly-built 4-star luxury units offer opulent finishes and breathtaking sea-views. “The Island”, our on-site restaurant and bar, offers a wide variety of seafood cuisine and a festive vibe Enjoy a cup of coffee and a light lunch at our newly-built “Seagulls” coffee shop. No other seaside resort can offer you the tranquillity of nature with the buzz of the city just minutes away. 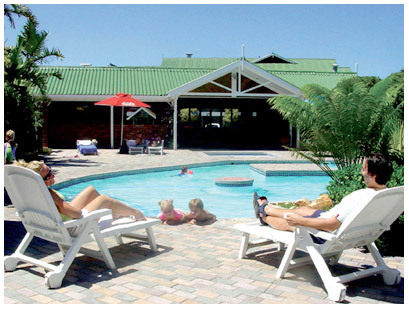 Summerstrand Hotel is directly opposite one of Port Elizabeth’s most pristine eco-friendly beaches, alongside the renowned Humewood Links Golf Course.Close to the airport and amenities, the hotel can arrange shuttle services to access the city at a nominal charge. 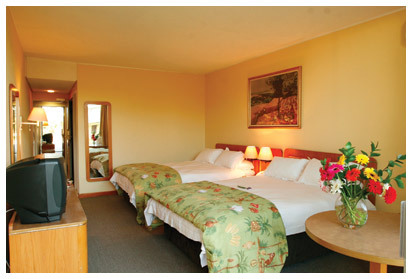 Our guests have the luxury of a remote beachfront location with the city only minutes away. 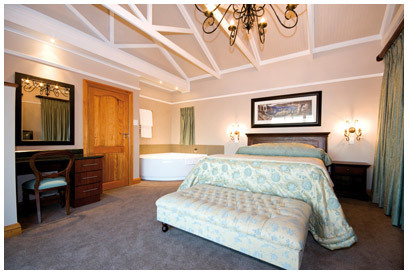 Enjoy either a stunning sea view or a view over Humewood Golf Course. Each bedrooms has it’s own balcony with ground floor rooms leading out onto the pool area. After a long day of work or play, enjoy a cocktail and a light snack in the Pool Lounge which overlooks the swimming pool and lush gardens. The Bar is ideal way to end a busy day. The Satis Restaurant offers a superb dining experience! E njoy either a sumptuous Buffet Breakfast, or a delectable Dinner Buffet. A fully equipped business centre, located just off the reception area is available 24 hours a day for the use of Guests. Seven spacious conference venues, well placed around Guest Public Areas, are available for business or social events accommodating up to 300 guests. Copyright © 2010 Cape Recife. All Rights Reserved.